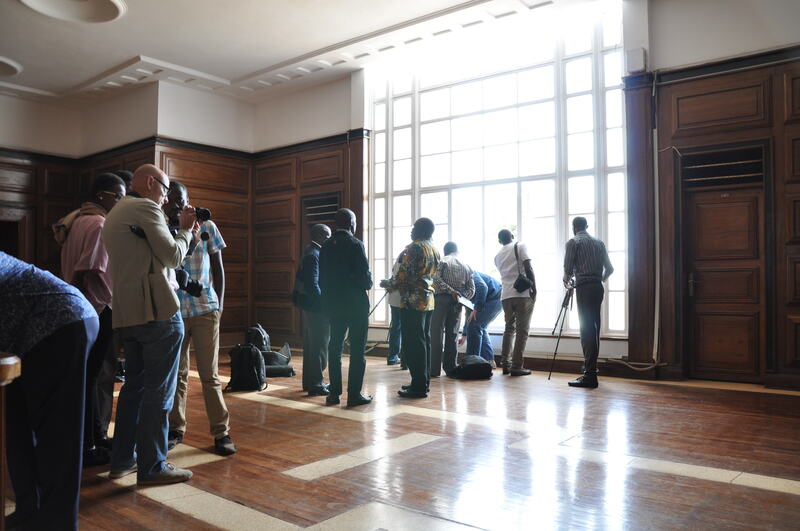 The European Union and the Cross-Cultural Foundation of Uganda kick off a novel project to support the preservation of historical buildings in Kampala, Jinja and Entebbe. 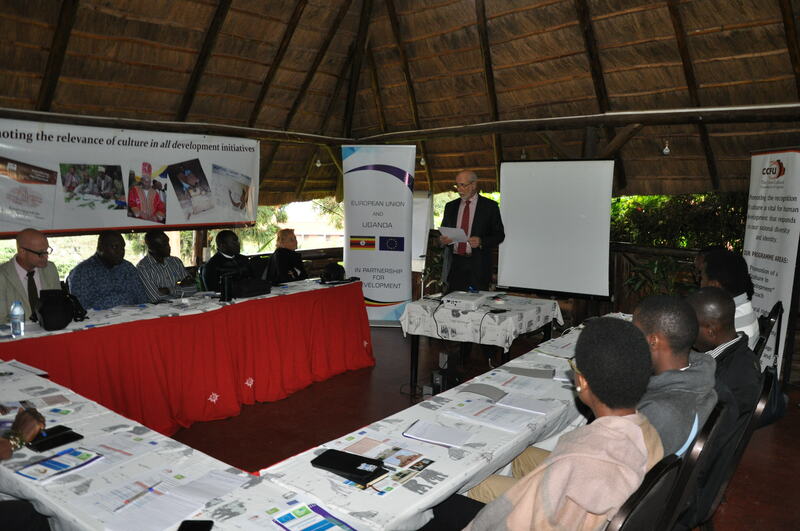 An intense 3-day training workshop on documentation of historical buildings has successfully been undertaken by the Cross Cultural Foundation of Uganda (CCFU) under the auspices of the European Union (EU). 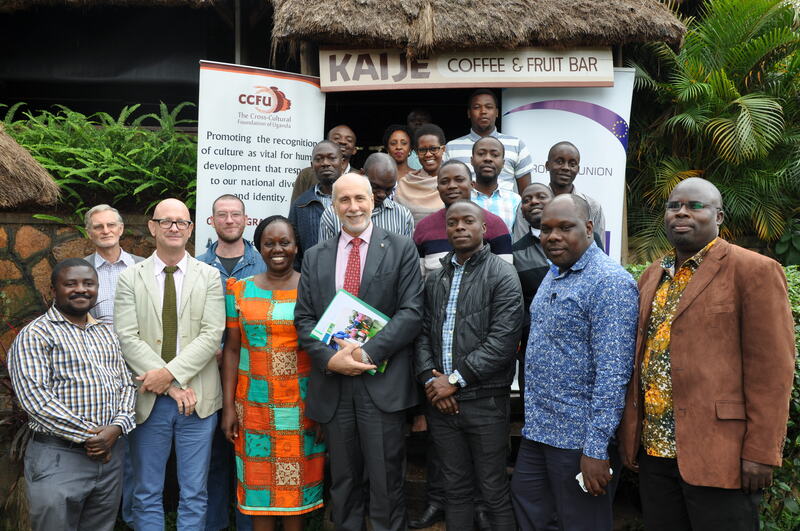 The training represents the first activity of the project in Support of the Protection of Historical Buildings in Kampala, Jinja and Entebbe, financed by the European Union in the context of the 2018 European Year of Cultural Heritage. The training has benefited 20 participants who include photographers, historians, architects and researchers, as well as officers of the local authorities. 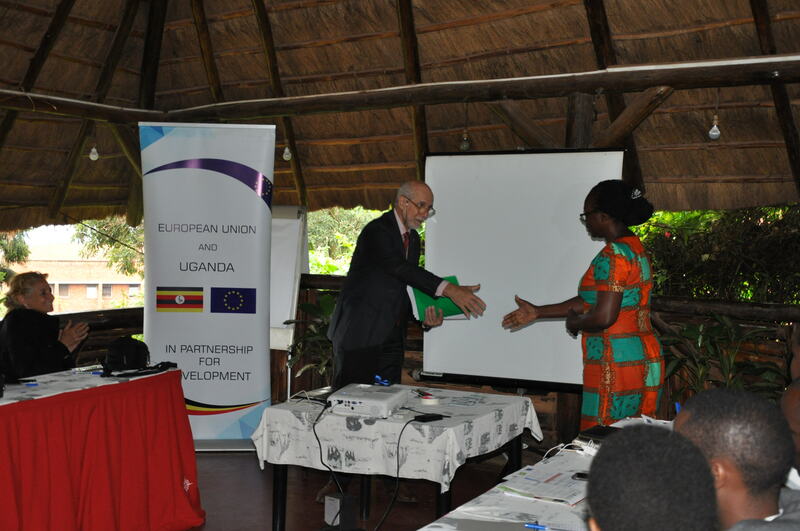 Speaking at the opening of the training on Monday August 27, the European Union Ambassador to Uganda, H.E. Attilio Pacifici, said that the EU has dedicated 2018 to celebrate cultural heritage and showcase Europe's heritage, its richness and diversity and its importance as a source of history, the basis for a solid future, as well as an opportunity for economic activity. These same values are shared by the EU with Uganda, where the historical, architectural and social values of a great number of buildings are very often ignored. "As the result of the limited awareness of the importance of cultural heritage, coupled with demand for 'modern' structures and facilities, the rural-urban migration and rapid population growth, cultural heritage preservation has become a vital and urgent issue," said Ambassador Pacifici. The purpose of the project is to document, establish an inventory, raise awareness and advocate for the protection of the many beautiful buildings located in the three targeted cities, and eventually for their restoration/rehabilitation. For the first step of the process in documentation, two European facilitators - a freelance photographer specialized in interiors and an architect specialized in documentation and planning for conservation of heritage buildings - have animated the workshop. 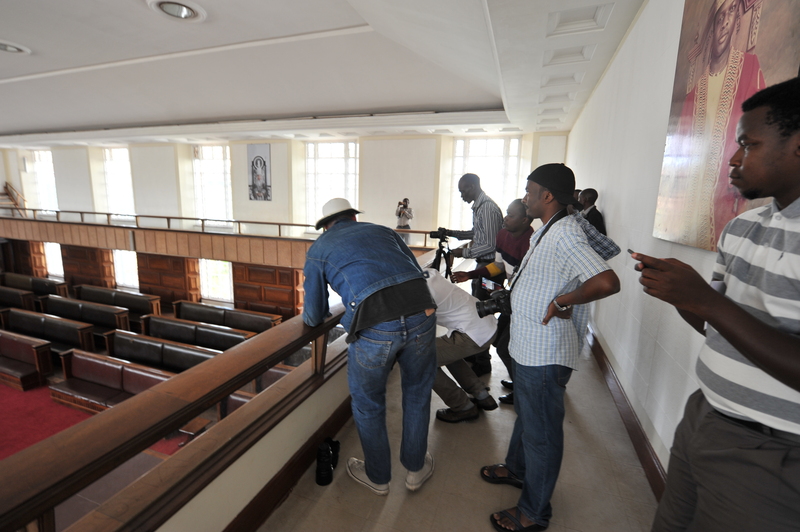 Trial field works have been carried out at the Bulange, the seat of the Buganda kingdom, at Mengo Primary School and at the Namirembe Cathedral. In the 3 days following the workshop, the facilitators will further tutor three photographers and three researchers from among the trainees. 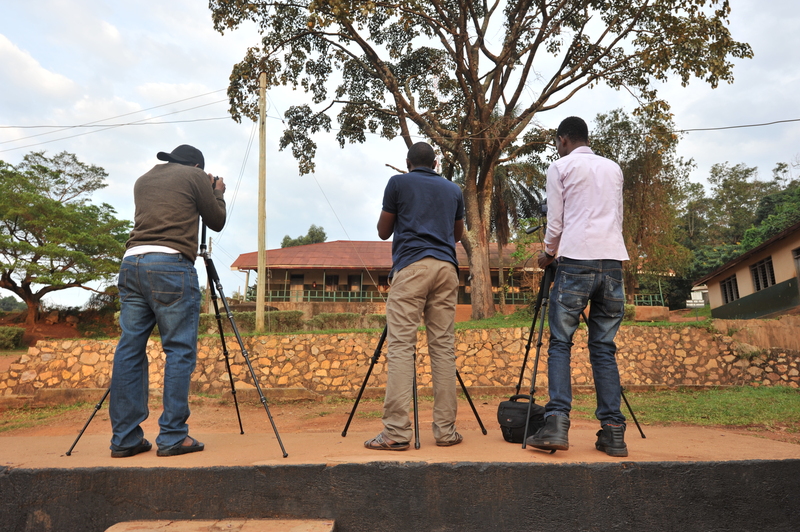 This team of six will eventually document, along a 1-month long exercise, a number of historical buildings and sites in the 3 targeted cities, such as the Railway station, the Uganda National Theatre, Kisingiri house in Kampala; the Madhvani building, various Asian shops, the railway bridge in Jinja; the Lake Victoria hotel, the old airport terminal in Entebbe, Grade A hospital, just to name a few. The list of historical buildings in need of protection in Kampala, Jinja and Entebbe is very long and hopefully in the future all of them will be considered, as well as historical buildings and sites all over the country, said Ambassador Pacifici. 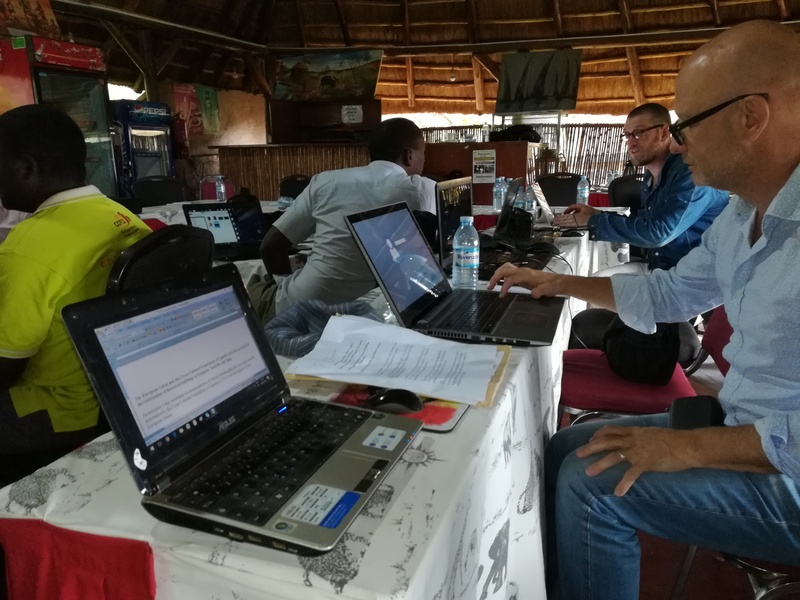 He noted that the very committed group of trainees has "the responsibility to pave the way for a ground-breaking perspective about historical buildings in Uganda, and an innovative approach to their use, re-use and management."